November is Adopt A Senior Pet Month! 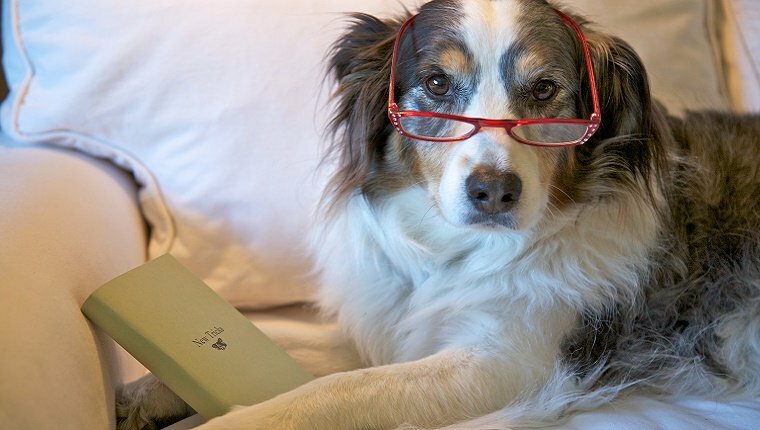 If you have adopted a senior dog into your life, it is important to keep their mind stimulated and sharp. By keeping your dog’s brain active, you can help fight off the symptoms of dementia, anxiety, boredom, and more. Here are a five ways you can keep your senior dog’s brain sharp so they can live a happier, healthier life. The old adage “You can’t teach an old dog new tricks,” is misleading. 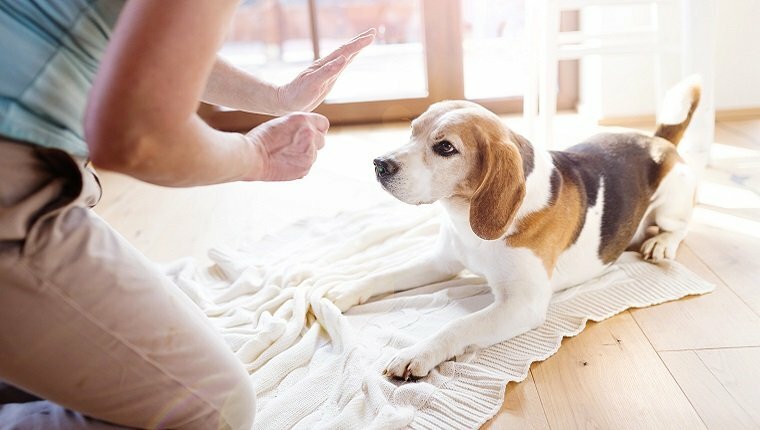 Not only can you teach older dogs a few new moves, but it will help them stay sharp. A fun way to keep your senior dog’s mind in shape–or your younger pup, for that matter–is to name their toys. Start with just one toy until they recognize the name and bring it when you say to do so. Then keep adding a few until your dog knows them all by name. Many vets and professional dog trainers agree that a proper diet will help a senior dog have an optimal life. Be sure that the food you are giving you dog has plenty of vitamins C and E, along with selenium, beta carotene, and omega-3 fatty acids. 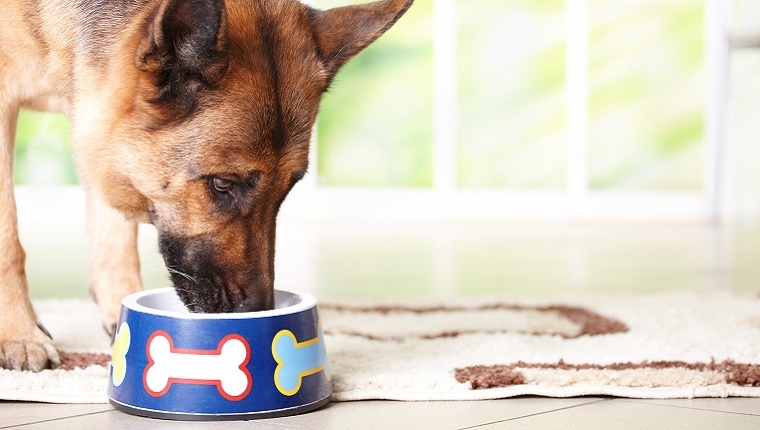 To find out which senior dog food is best for your aging pup, be sure to consult your vet. Just like with humans, exercise not only benefits dogs physically, but mentally, as well. Your senior dog may move slower than rhwy did at a younger age, but there are still plenty of activities you can partake in with them. 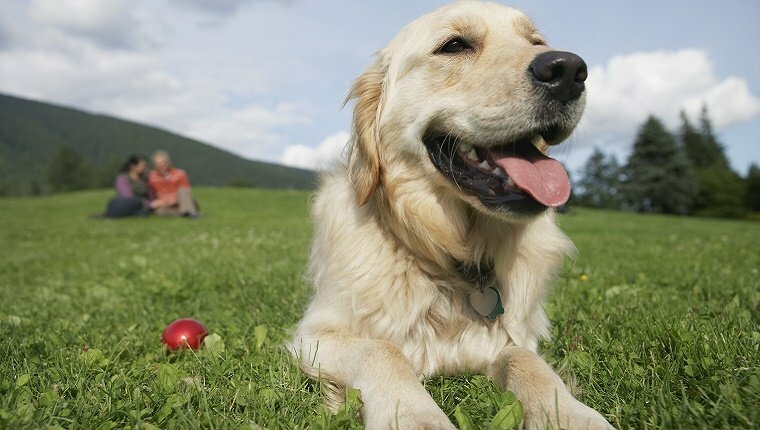 Try taking short walks in less crowded areas, playing fetch, or other activities your senior dog normally enjoys. Be sure to keep in mind that your senior dog is most likely more sensitive to extreme temperatures and crowds when taking them outdoors. Getting your dog to use his nose to find hidden treasure, like their favorite toy or treat, will stimulate all of the senses and build a positive bond between the two of you. To teach your senior pup how to play hide and seek, first command them to sit and hide the prize in an obvious area so they can watch to see where you’re putting it. Then give them a release signal to go find the toy. Once they find the toy, reward them big time. Once your dog is familiar with the rules, ramp up the difficulty of the exercise by hiding the toy or treat in a different room or underneath something. Get creative and hide the treats in cardboard boxes, in between couch cushions, or in different parts of your home. 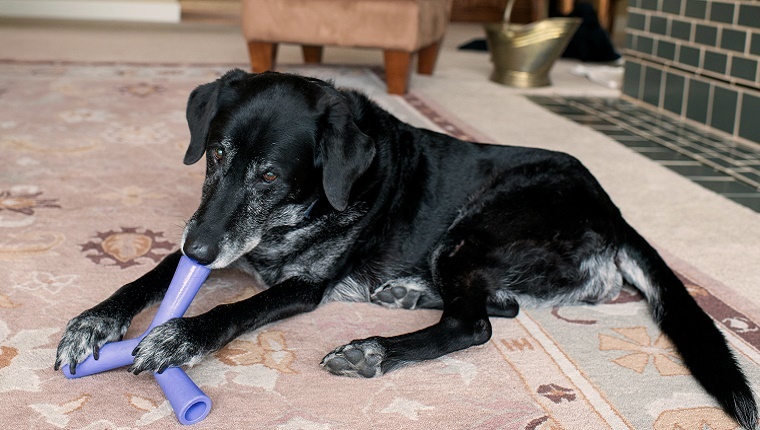 Your senior dog may have liked to rip even the toughest toys to shreds in their youth, but they may be discouraged from play with such rough toys now. Grab your dog a Kong or another toy with soft rubber that will be easy on their jaw and last a lifetime. To encourage play, feel free to stuff the Kong with a yummy filling as a bonus. Having a senior dog can be an incredibly rewarding experience. 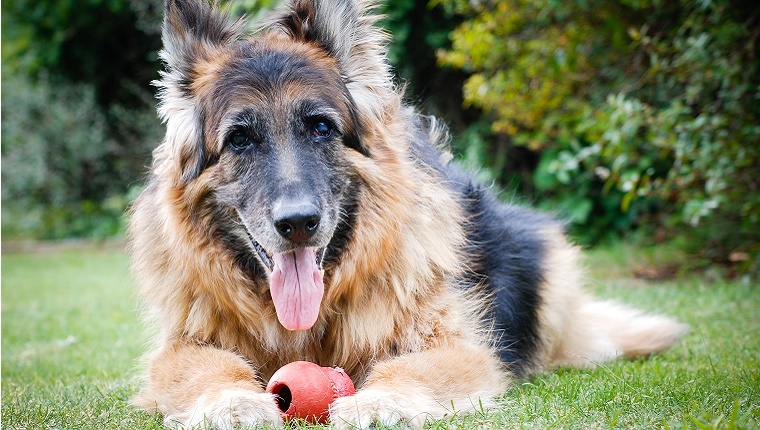 If you have a senior dog, what do you do to make sure they are mentally stimulated? Let us know in the comments below.